Student Conduct educates students about community expectations and values. We apply a comprehensive approach of informal and formal options to uphold standards, foster personal growth, and promote a civil learning environment. We envision a safe, civil, and inclusive community where all members invest in personal and collective excellence. 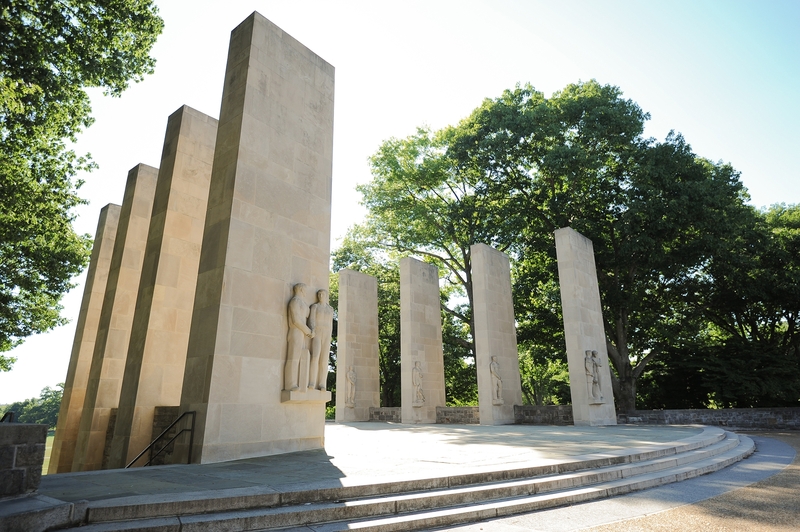 Anyone can make referrals to Student Conduct regardless of affiliation with Virginia Tech. We use the Hokie Handbook to determine violations. To make a referral, submit a signed and dated statement of the alleged incident to Student Conduct.